In the world today, technology is a non-stop growing behemoth from which no one can escape. New gadgets and constant updates, technology is a runaway train that just cannot be slowed down. While some say all this emerging technology is great for society advancement, has anyone ever asked how all this emerging technology affects businesses and especially consumers?ts and constant updates, technology is a runaway train that just cannot be slowed down. While some say all this emerging technology is great for society advancement, has anyone ever asked how all this emerging technology affects businesses and especially consumers? 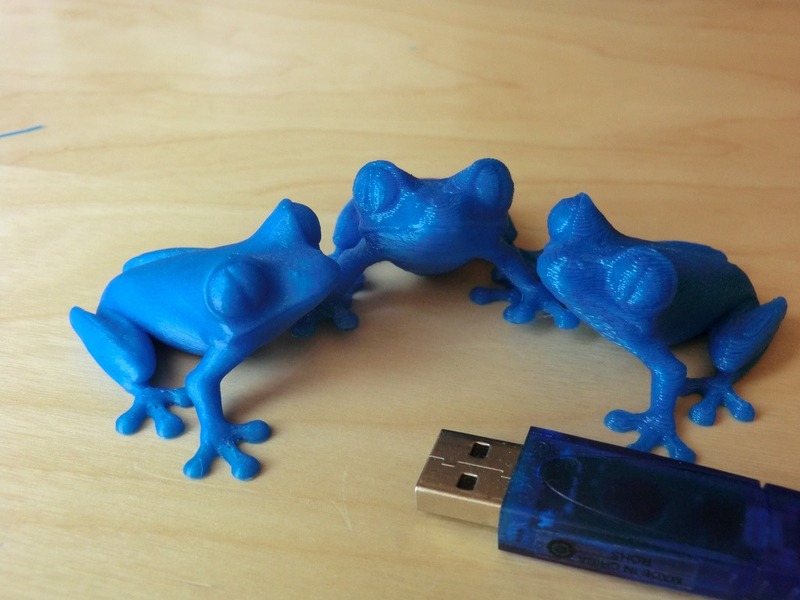 One current trend is the 3D printing craze. From life size robots to designer technology is a runaway train that just cannot be slowed down. While some say all this emerging technology is great for society advancement, has anyone ever asked how all this emerging technology affects businesses and especially consumers? 3D printing, aka additive manufacturing, is the process of making three-dimensional objects from a digital model. Used for creating jewelry, industrial designs, footwear, and other products from a wide range of fields. While it is still in its infancy and therefore too early to predict how it will affect consumers and businesses, there are already a few examples of how 3D print has helped. 3D printing is expected to have a 300% growth by 2020, bringing in about $5.2 billion by that time. From the looks of it, there has already been a positive effect on businesses. 3D print has been used to print human body parts for the medical field, aerospace components for the defense field, and Jay Leno has been known to use it to create car parts for classic cars. While popular for big biz, has it or will it catch on for small businesses? Due to cost, much of 3D print is regulated to businesses who can afford it. But, there are small businesses springing up who are 3D printing. Who are these small businesses? Most of them are hobbyists who saw a potential market. 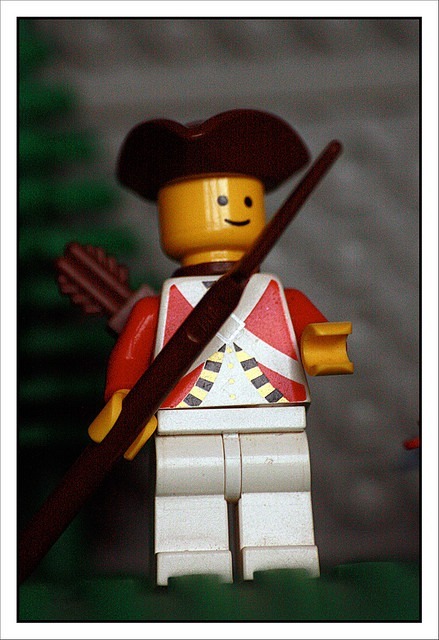 A man from Austria, who was a hobbyist, was frustrated when Lego no longer created the hats for their Napoleon figures. He decided to create the hats himself which ended up becoming immensely popular with other Lego aficionados. He now sells the hats however, he must go through a middle man to get them produced therefore, creating more costs. While 3D printing does wonders for already establish manufacturers, it can create the same positive effects for small businesses however, the negative effect could be extra costs to obtain a middle man to mass produce for them. It could be a while before a large swath of small business manufactures decide to jump on. Who are buying these printed 3D products? If all of these businesses, whether big or small, are creating 3D printed products, then it begs the question: Who’s buying these 3D products? As stated earlier, it’s mainly contract products from fields such as medical and defense and niche items for small crowds, such as the Lego aficionado in Austria. What about regular consumers? Not the big markets looking for contracts nor the niche crowd, but the regular everyday crowd. Are they buying 3D printed products? 3D printing is still in its infancy and it is still niche in a way that mostly business-minded creative people are utilizing it and selling it to the appropriate customers. If you were to ask the average person on the street about 3D printing, most wouldn’t know about it and even after you explained it, they would show some curious interest but, would still have some reservations. 3D printing for consumers will probably go the same way of the personal computer. When the personal computer first came out, it was expensive and therefore, the average person could not afford one. They were also too complicated to use with the command line interface, and since the average consumer had no use for one, it was seen as a fad. However, 30+ years later, virtually everybody has a personal computer (whether a smartphone, desktop, laptop, or tablet) and can’t even imagine living without one. 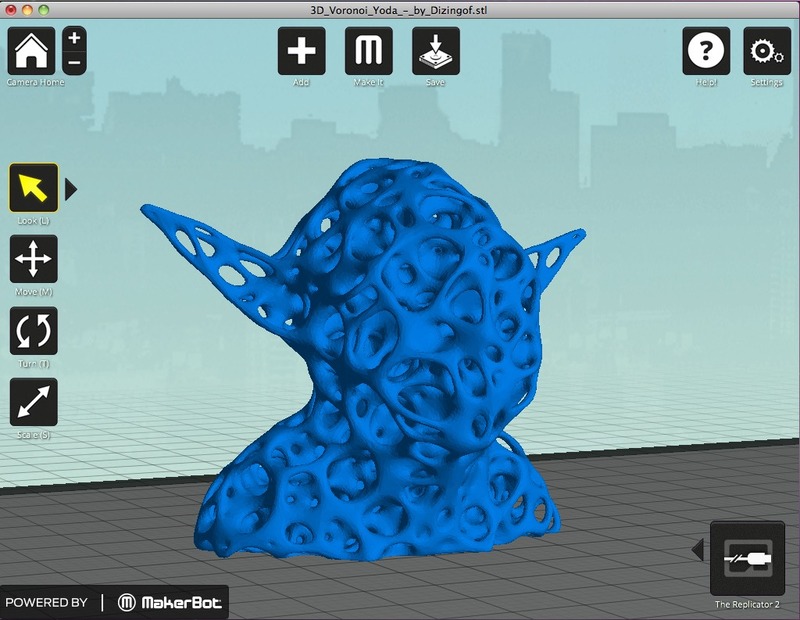 Will 3D printing end up going in the same direction? 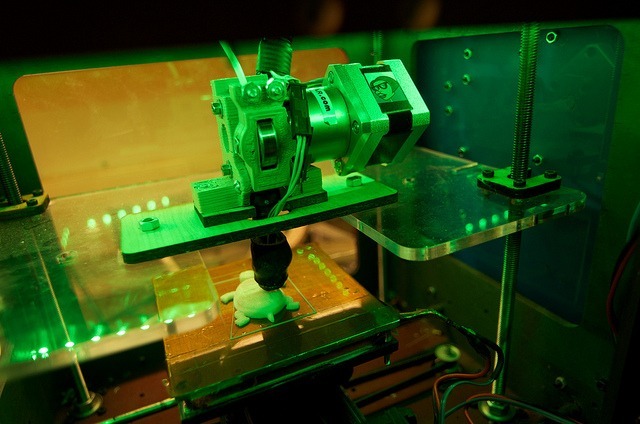 30+ years from now, will the bulk of products consumers buy be created via 3D printing? Will it be cheaper and commonplace such as the personal computer? Only time will tell. While the emerging technology of 3D printing currently has a great effect on businesses in terms of production for big money clients or a niche audience, it still has slightly negative effect for small businesses and it’s still unknown whether or not consumers will catch on one day. If the emerging technology of 3D printing is the way of the future, maybe it will become the way of the consumer.